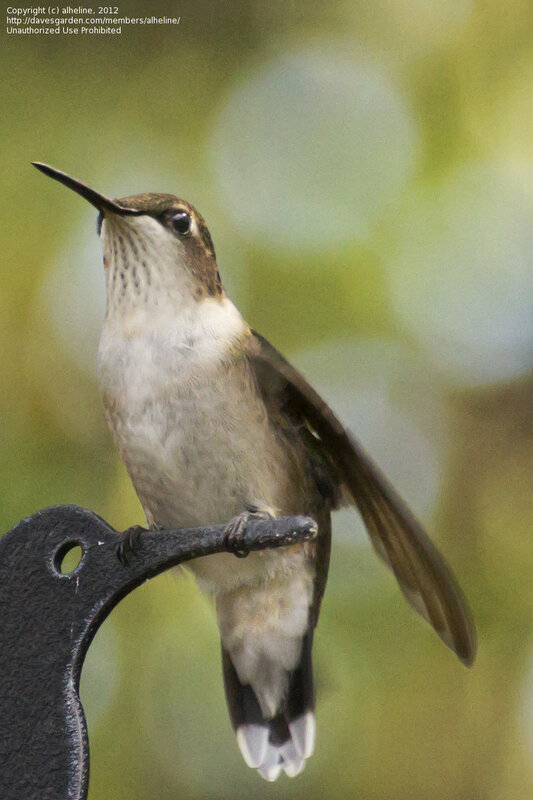 This is a juvenile male...you can see the start of his Ruby Throat. 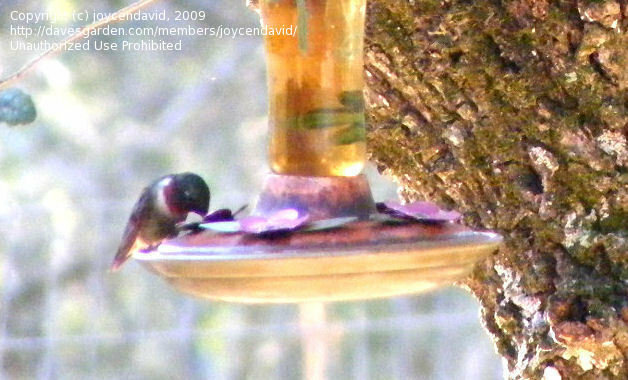 A young male on a Canna. 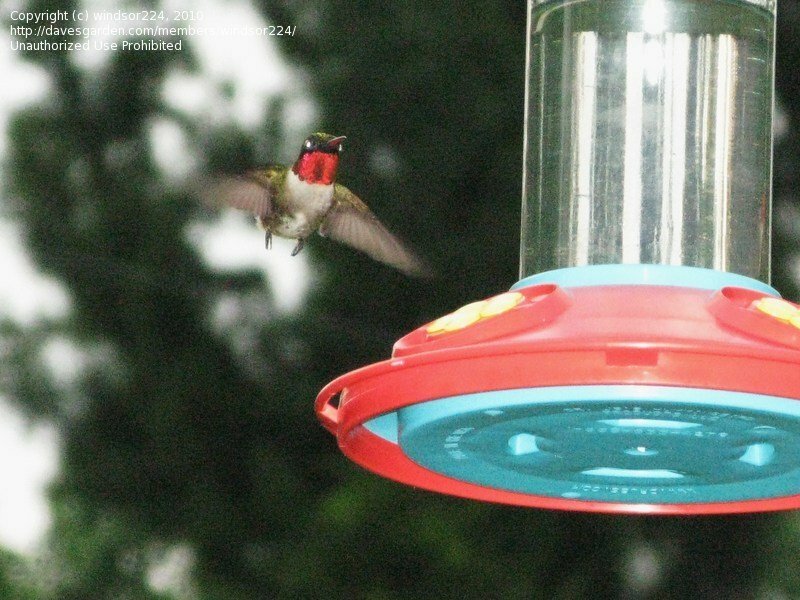 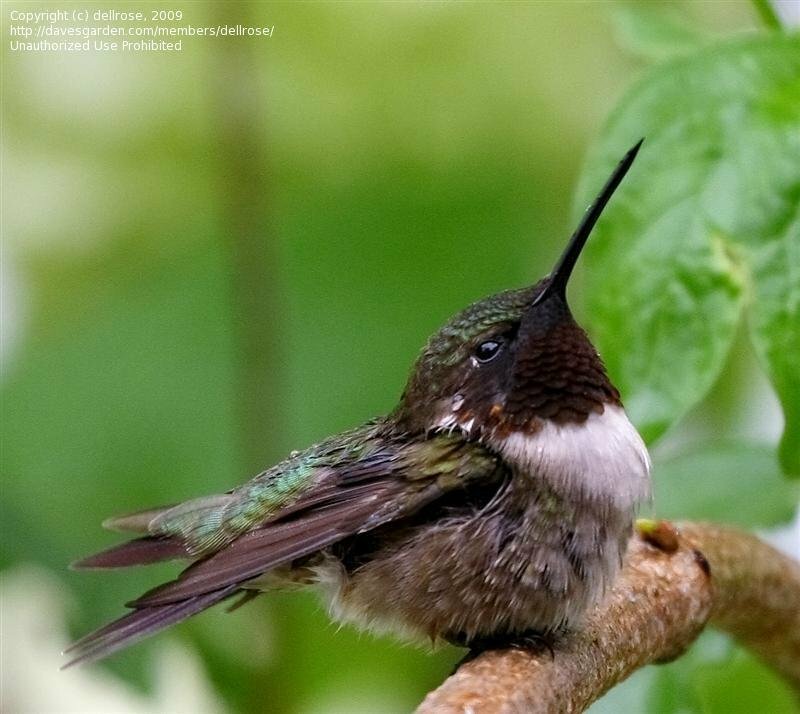 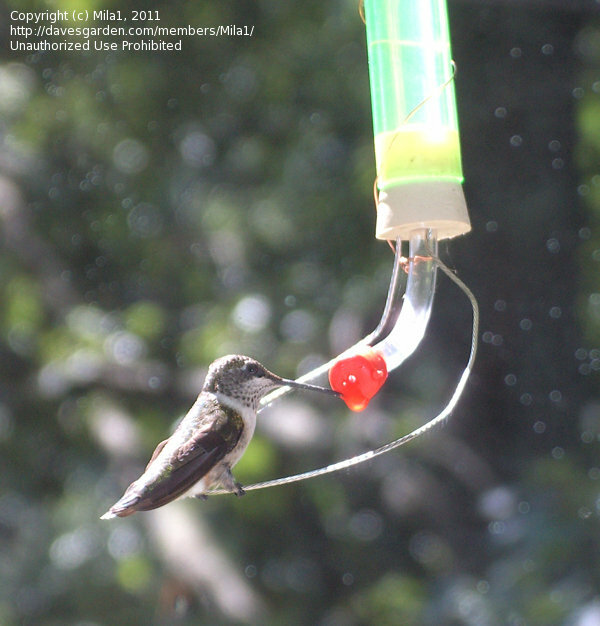 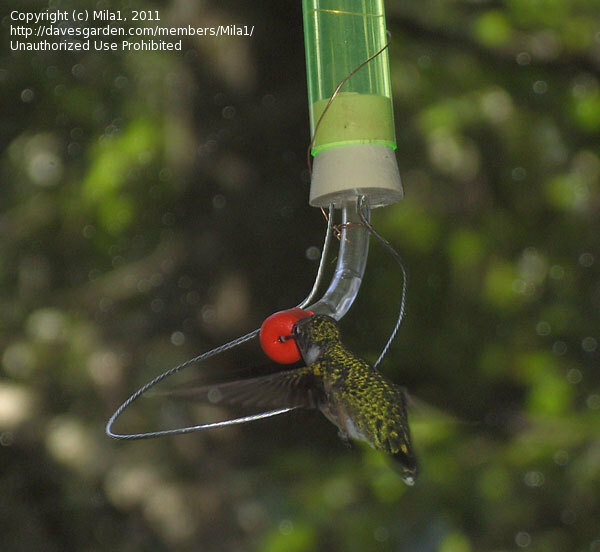 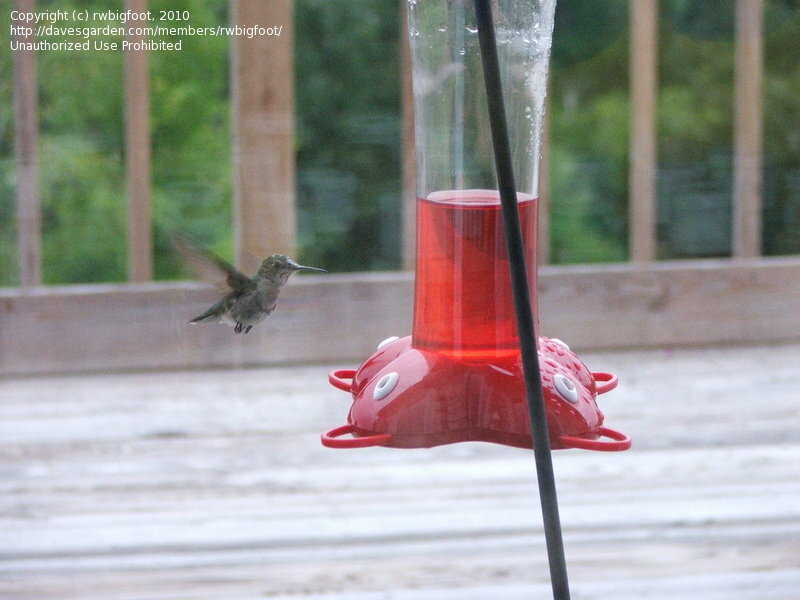 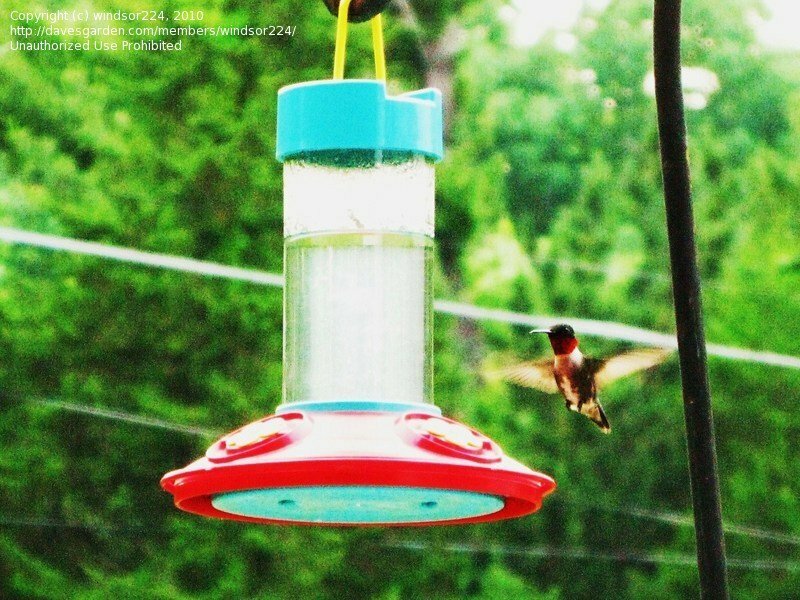 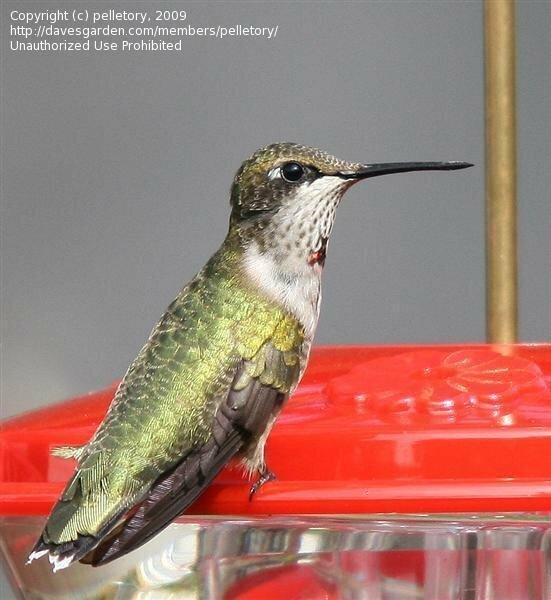 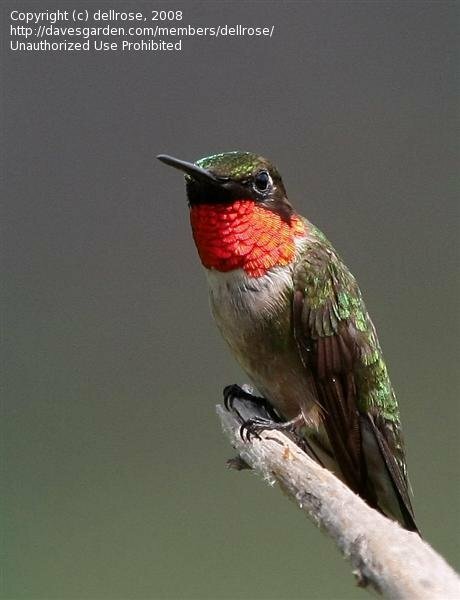 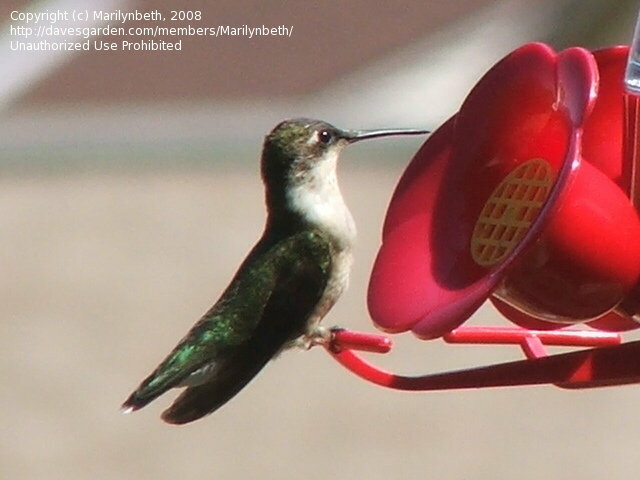 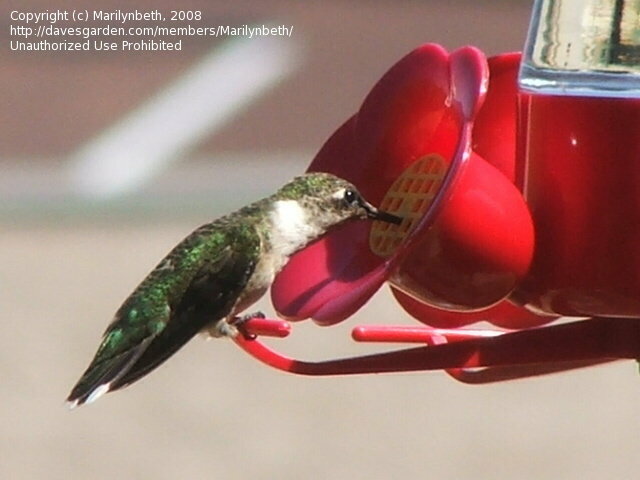 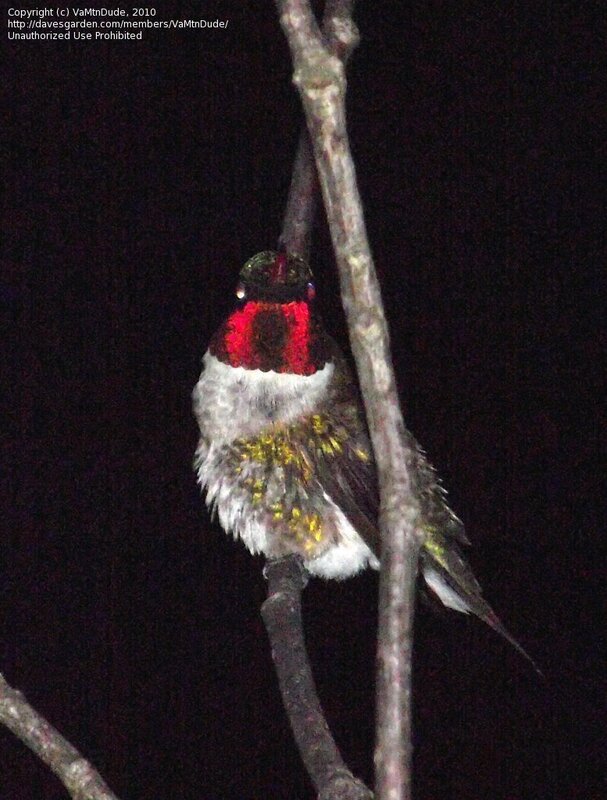 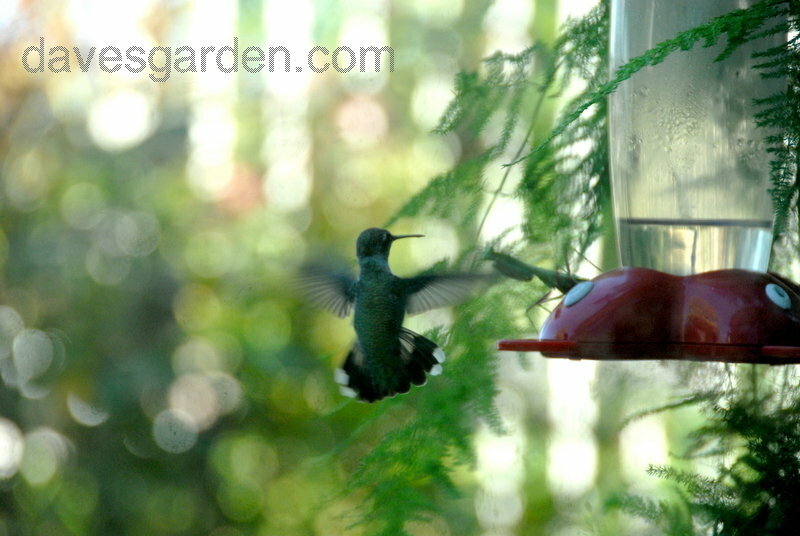 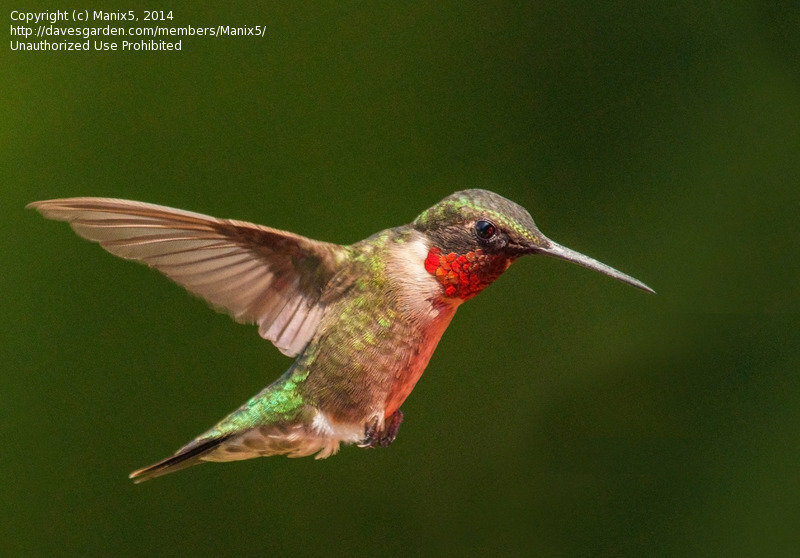 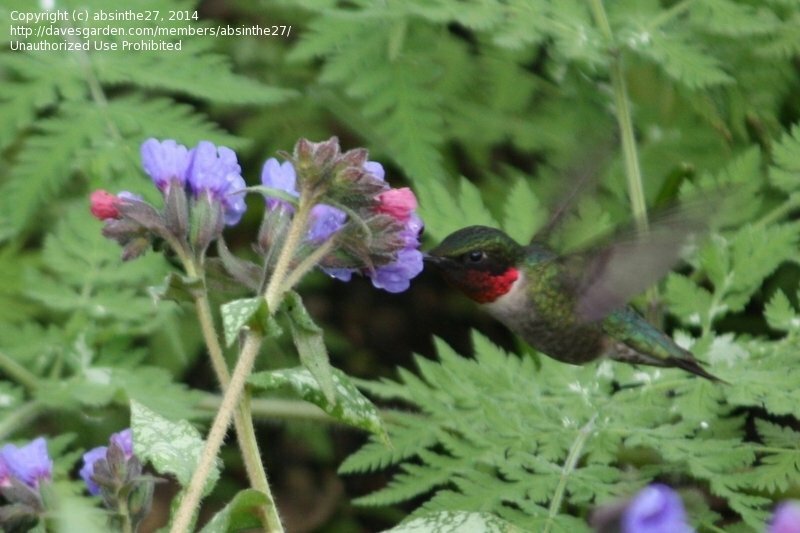 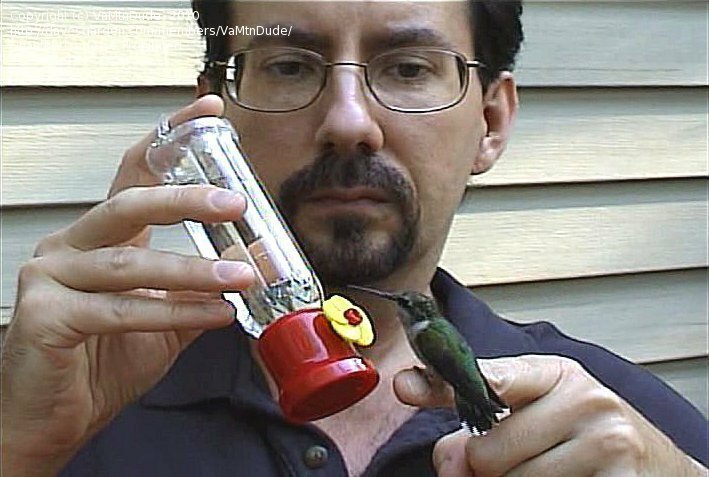 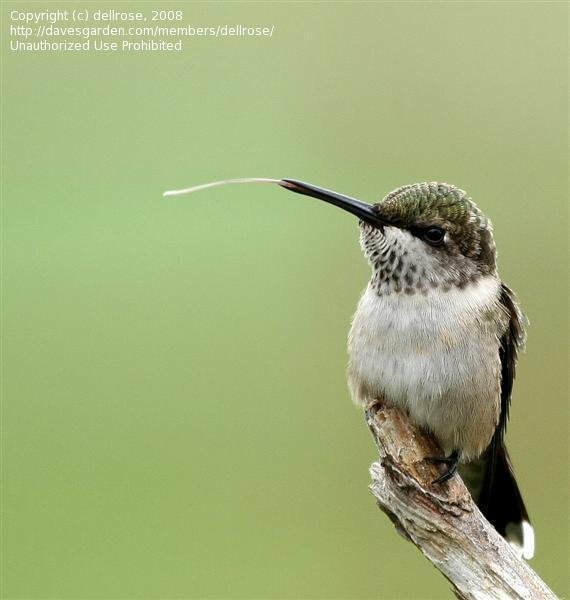 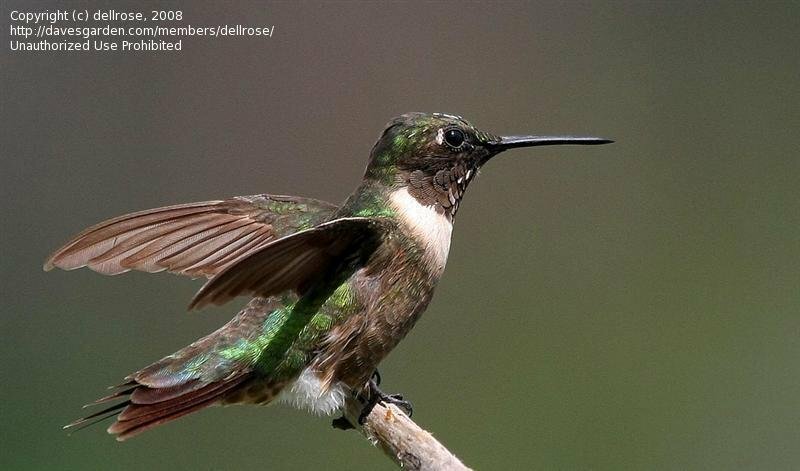 An adult male showing off his ruby throat. 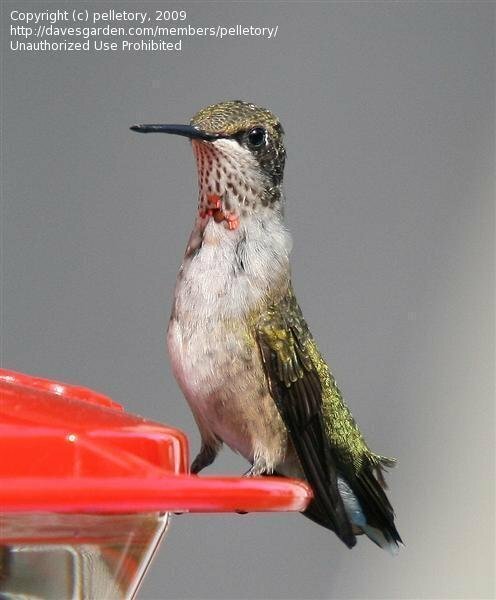 Such a brave little bird. 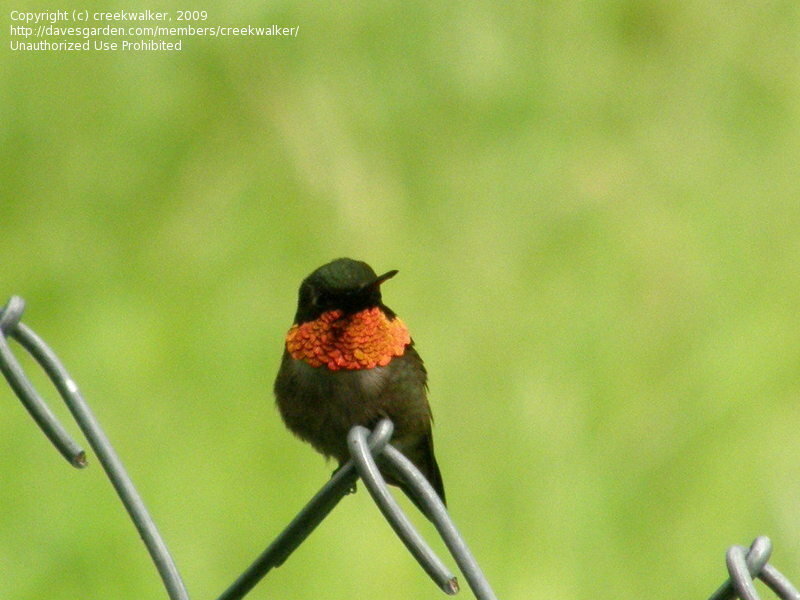 A young male sticking out his tongue. 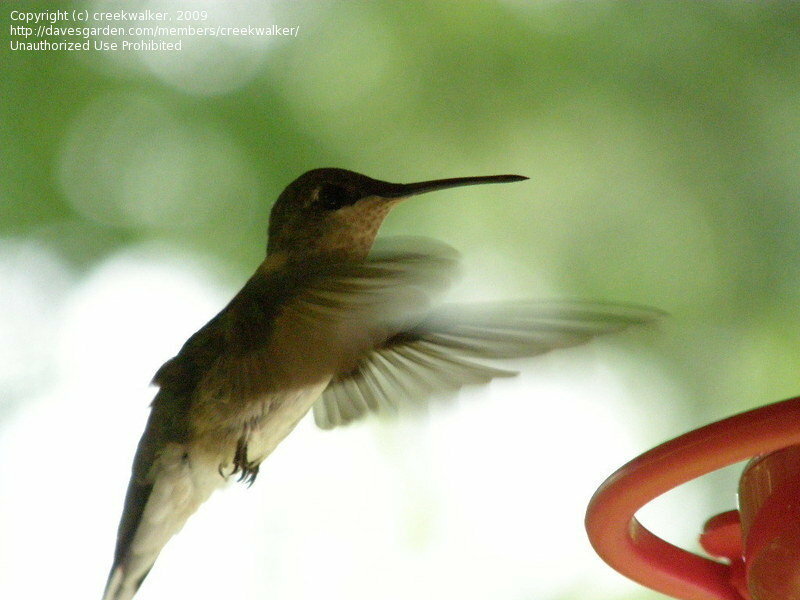 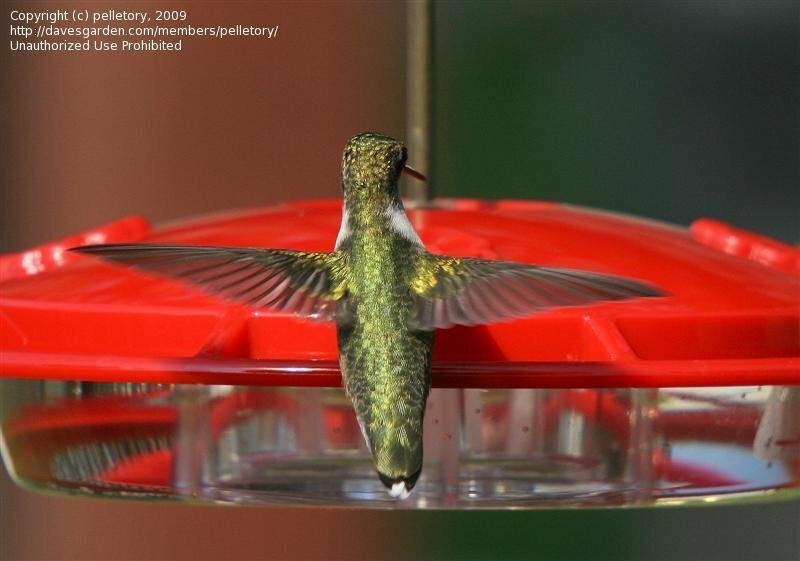 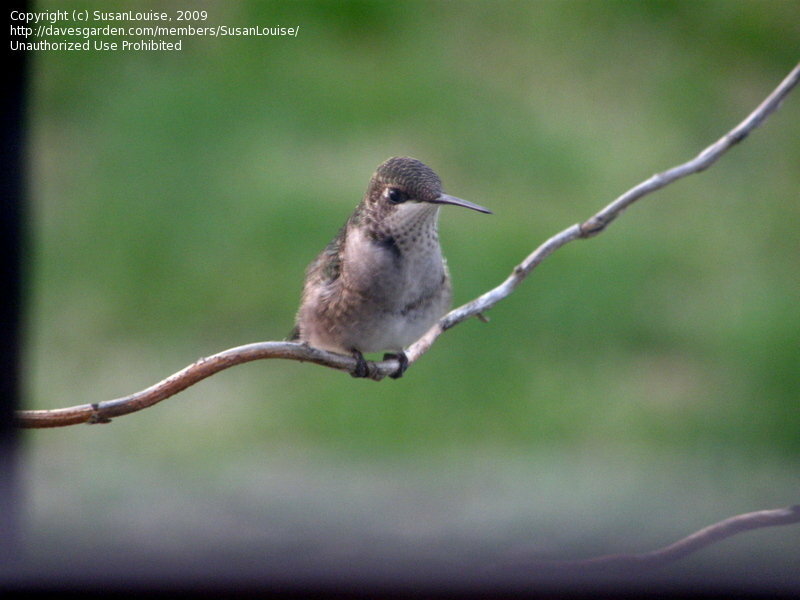 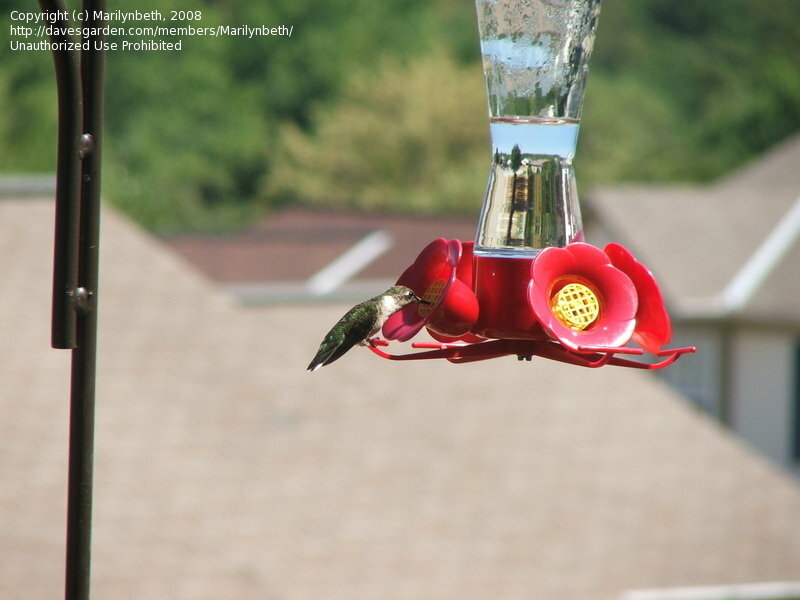 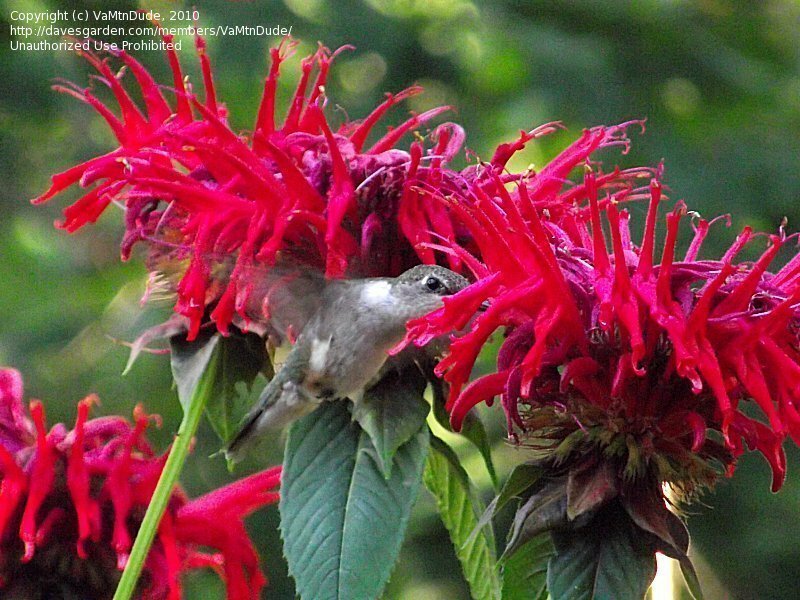 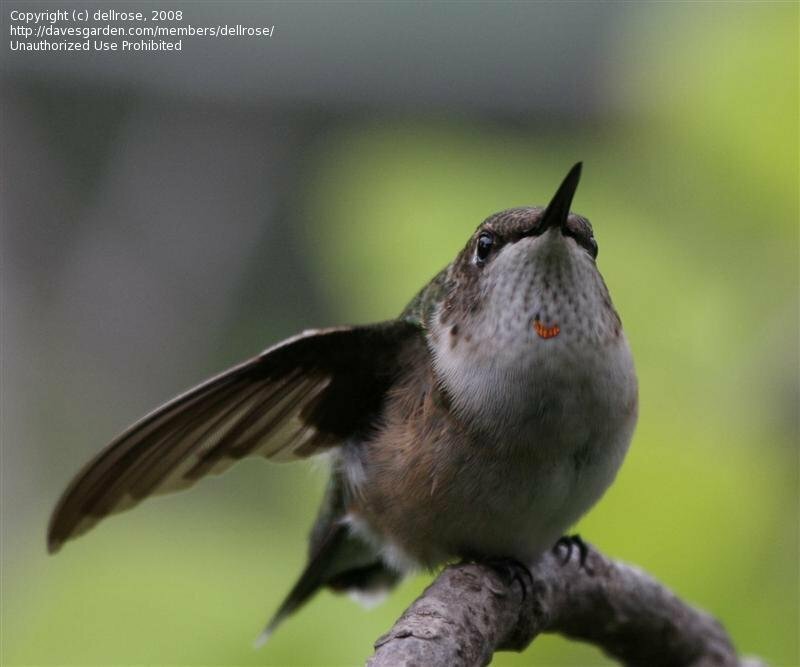 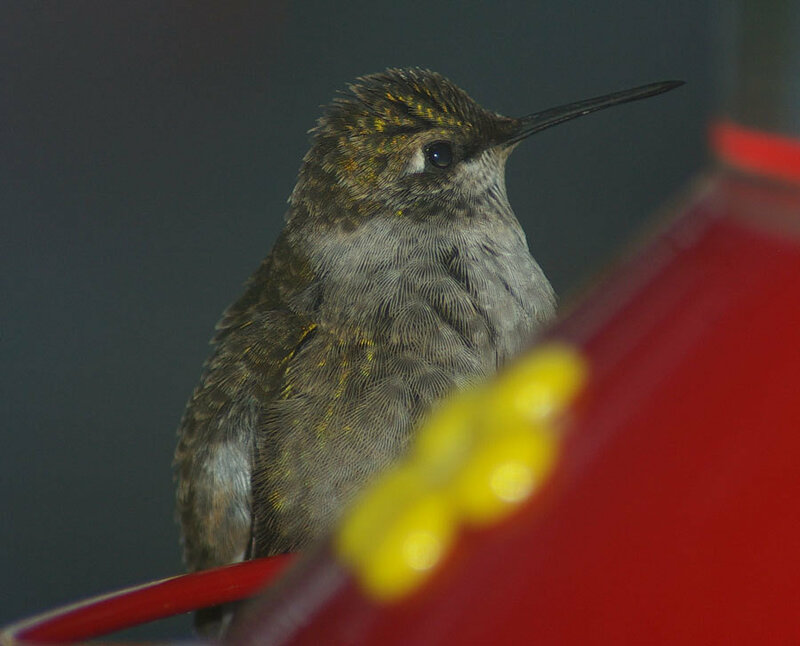 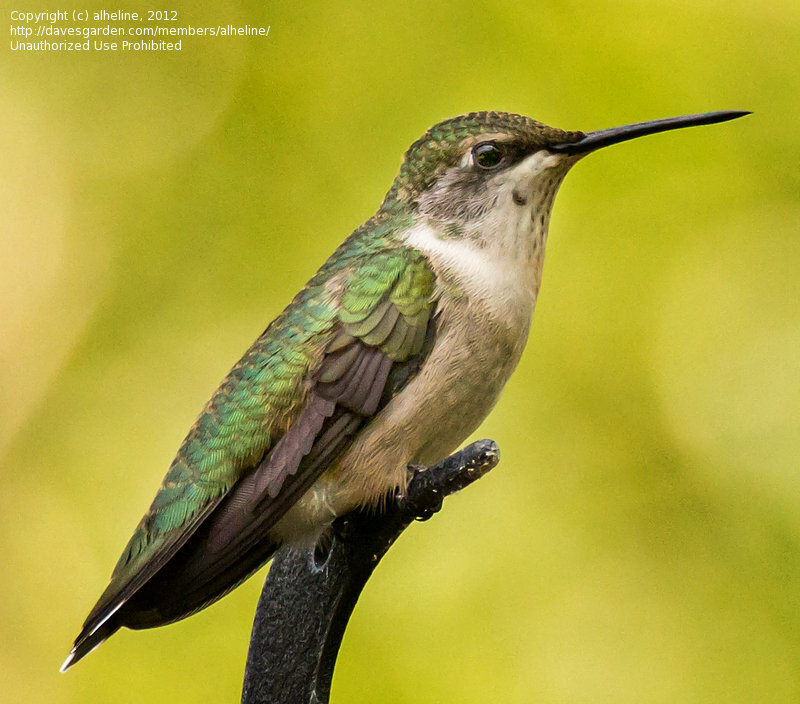 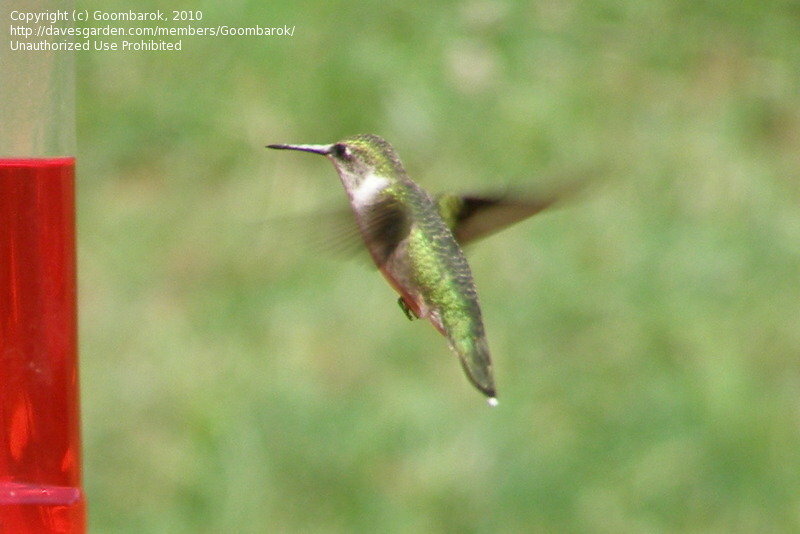 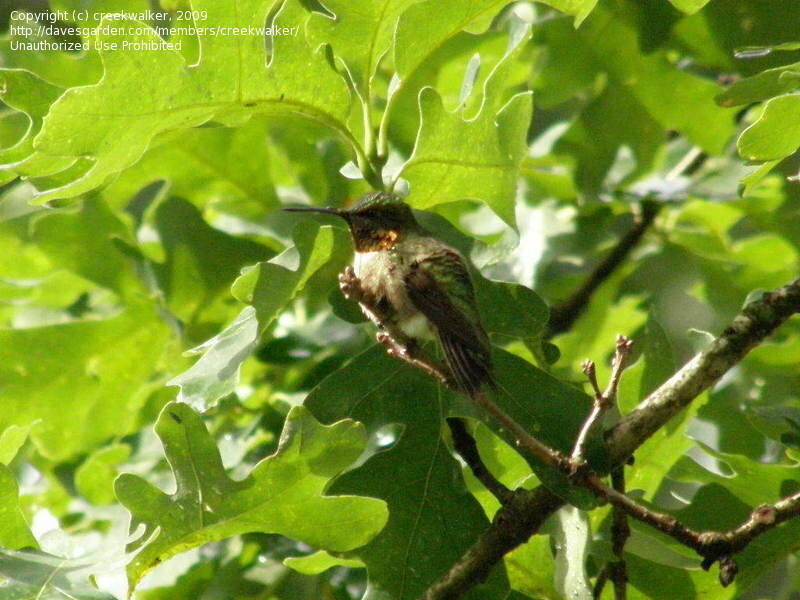 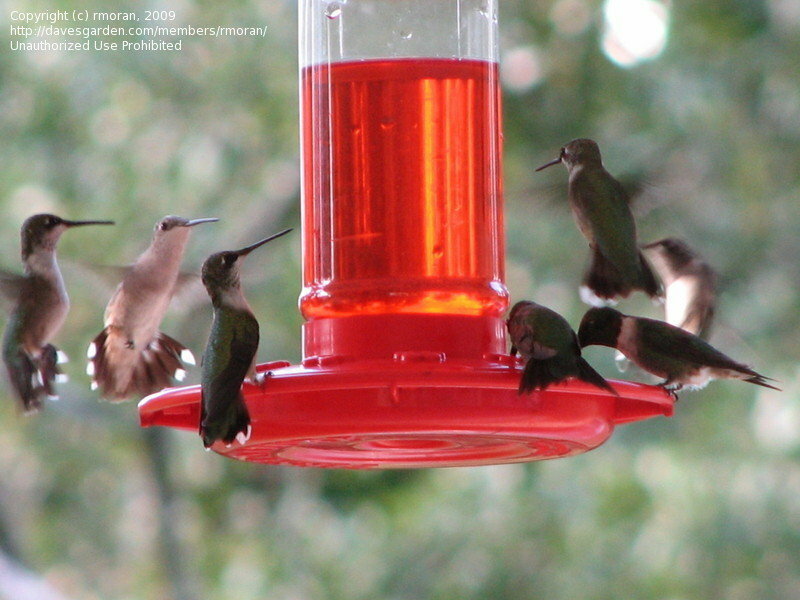 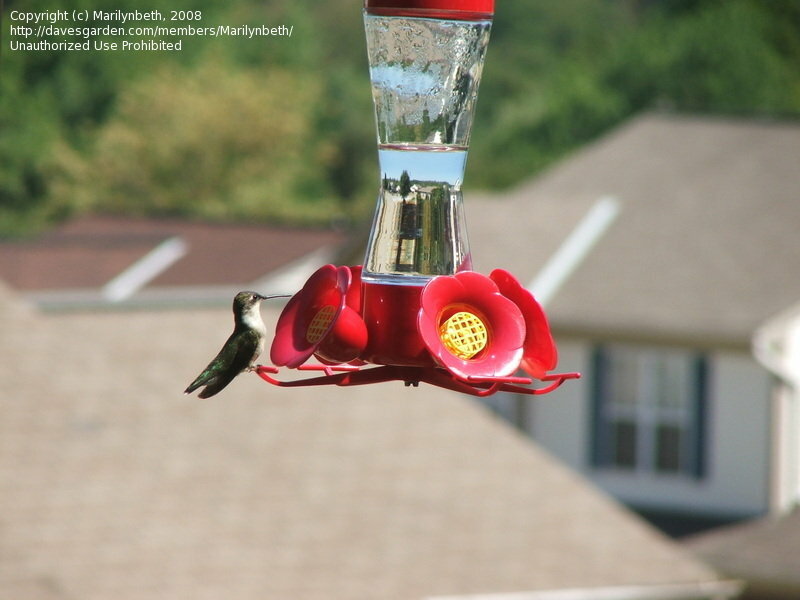 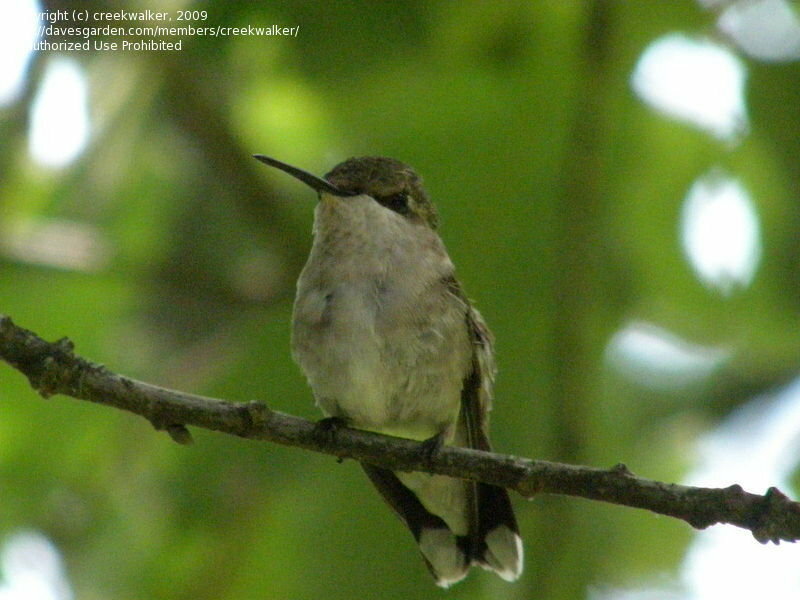 This female was perched just outside our window on September 22, 2008 during the peak of the fall migration period. 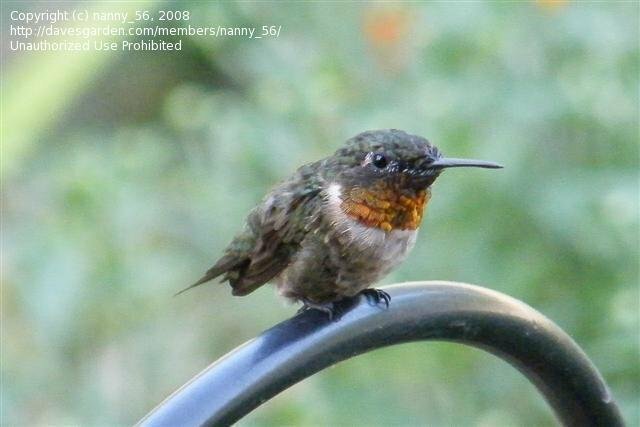 She was one of many that stopped by and kept us company...to our delight! 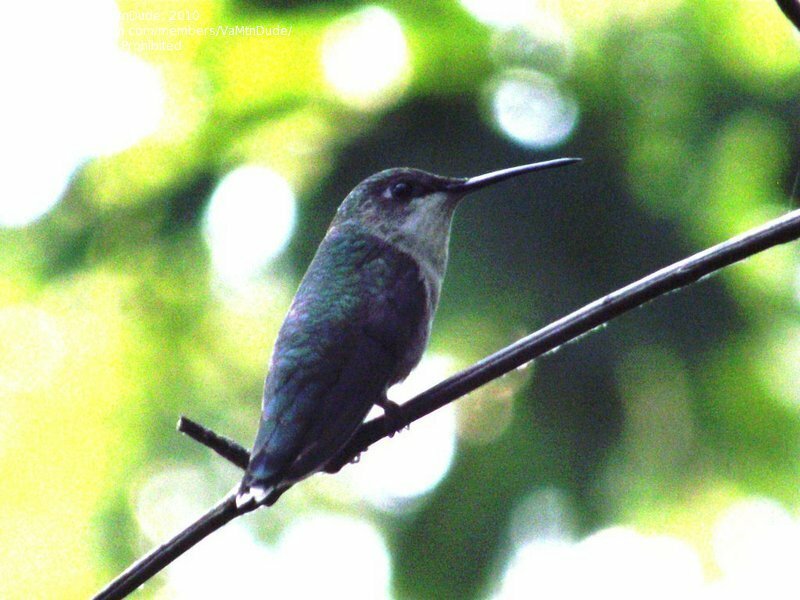 This little male RT Hummer was taking a bath in the rain. 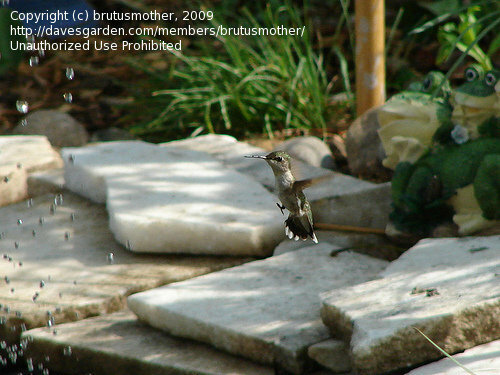 This year I hope to provide a mister for them since they don't use a birdbath. 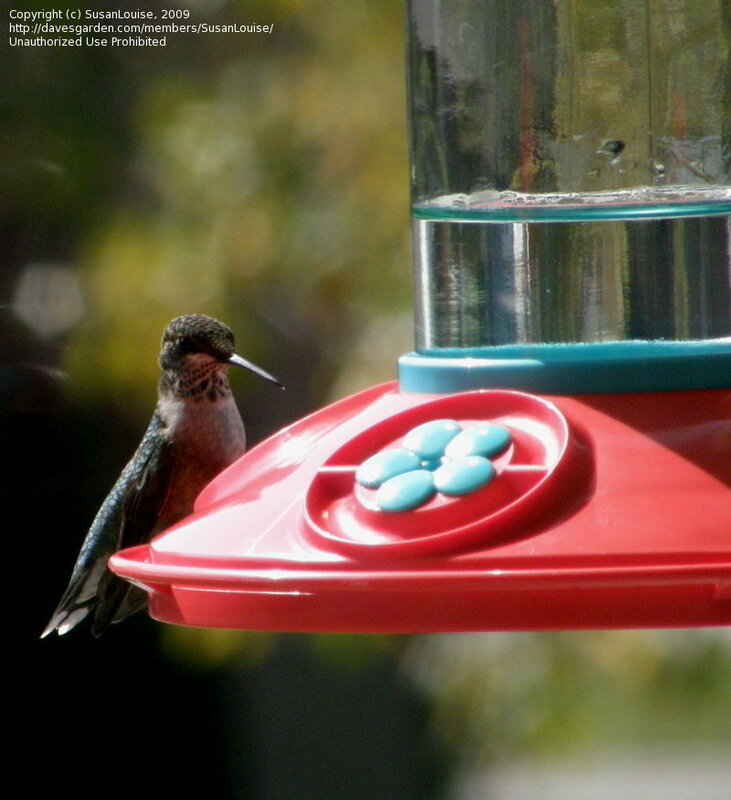 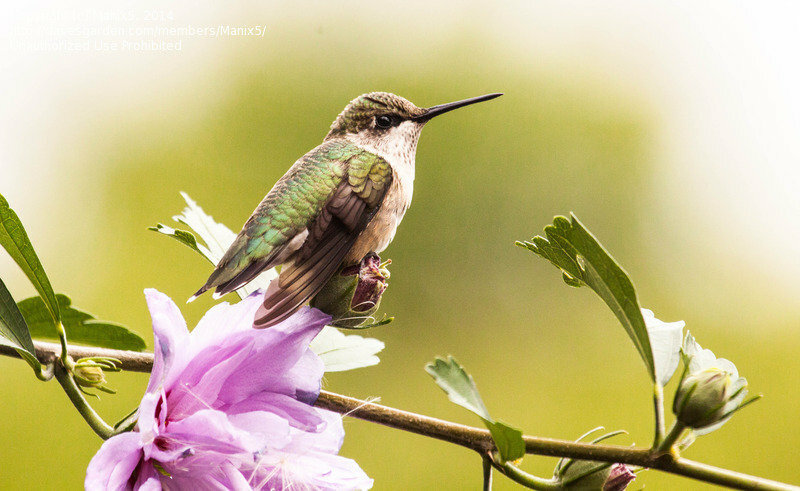 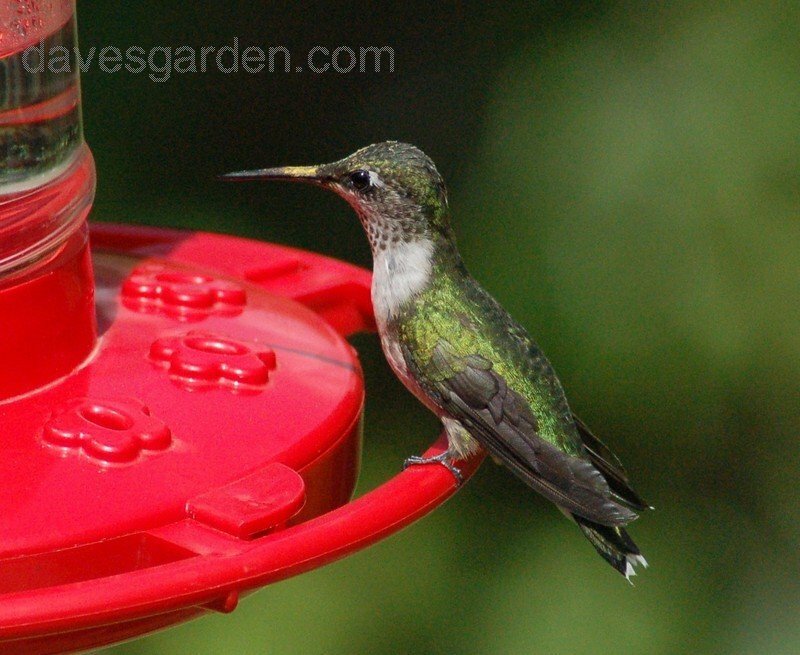 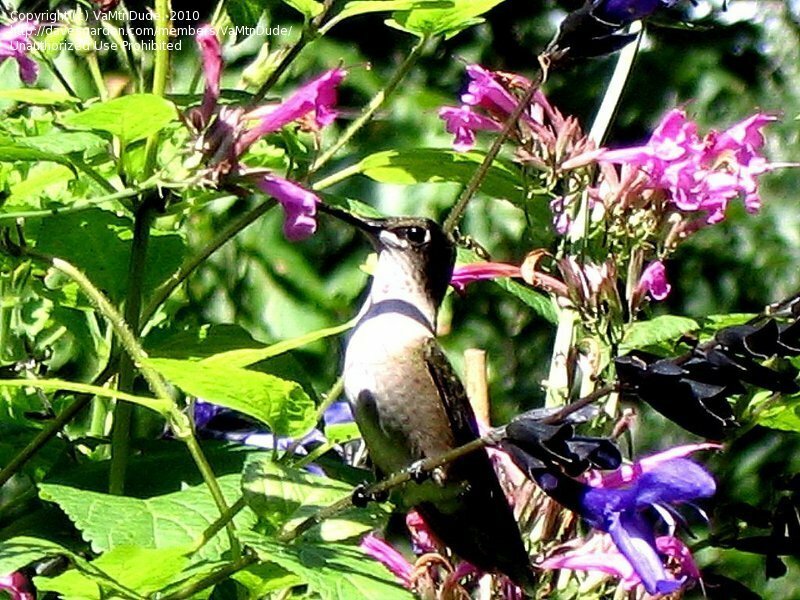 This RT hummer has been visiting my flowers and pollenating by the evidence on it's beak! 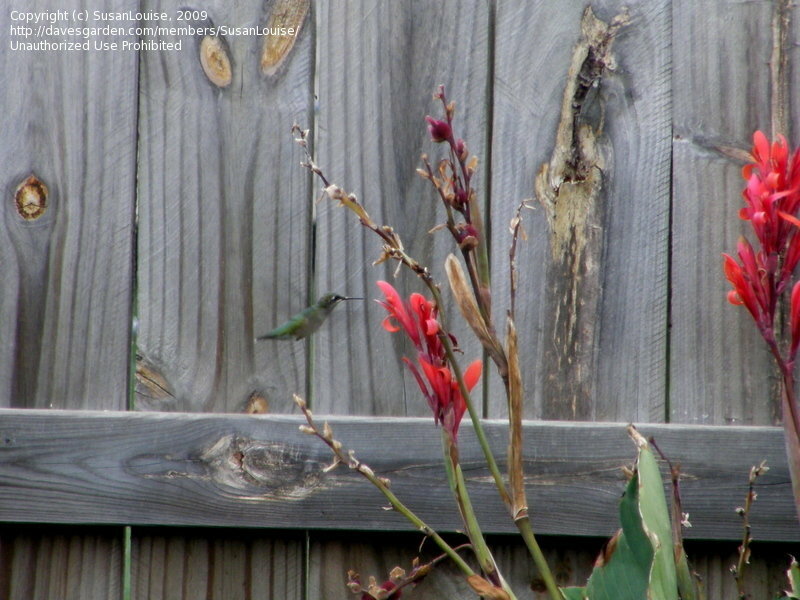 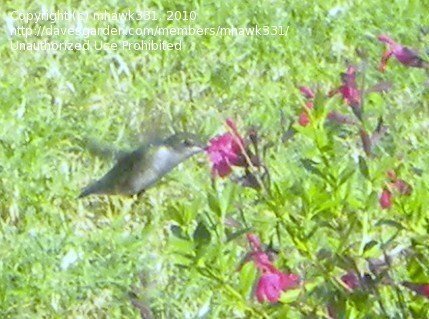 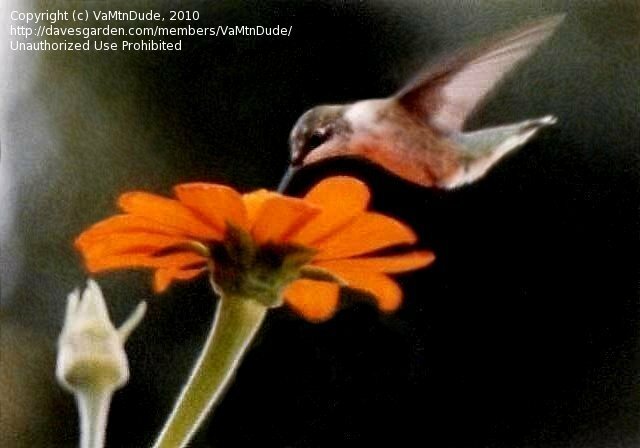 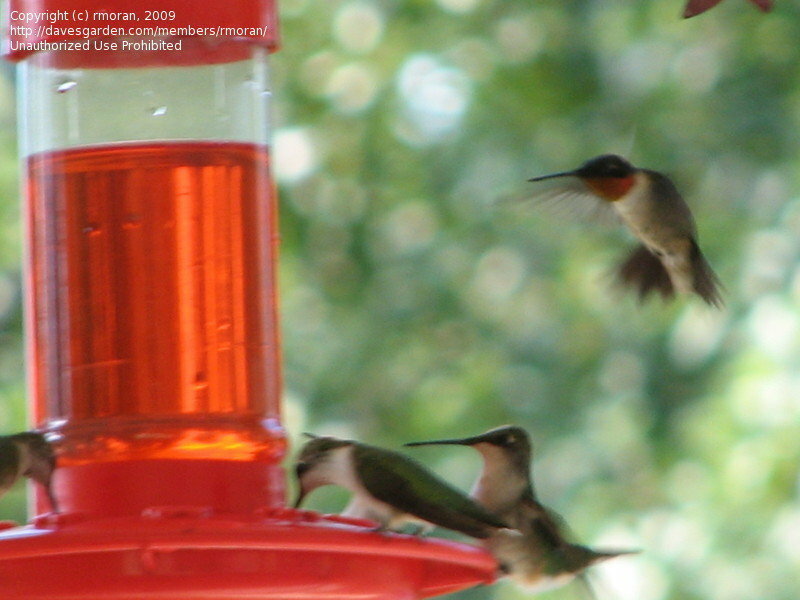 I photographed this bird in our back yard in Lake Sheridan TX - summer 2009. 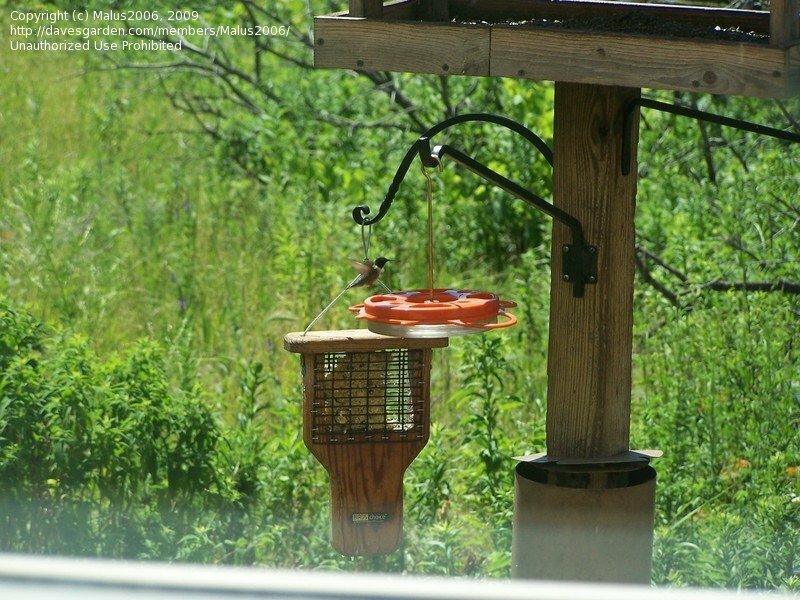 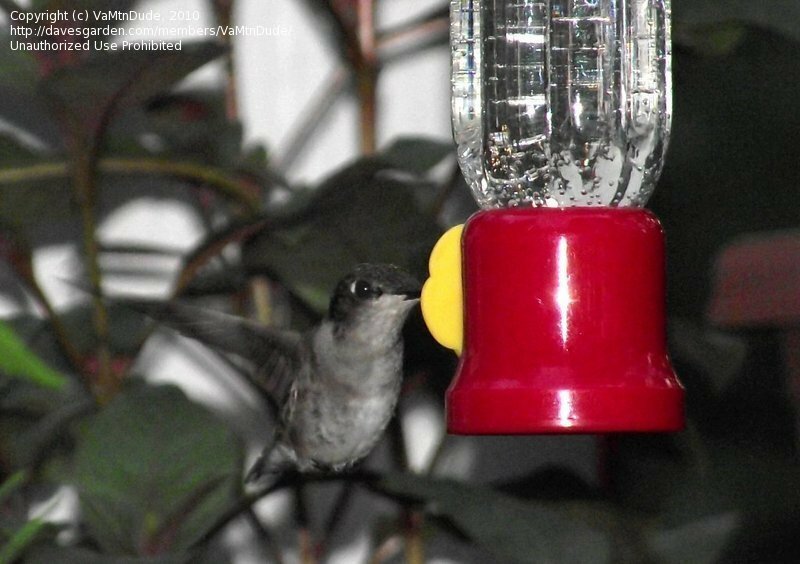 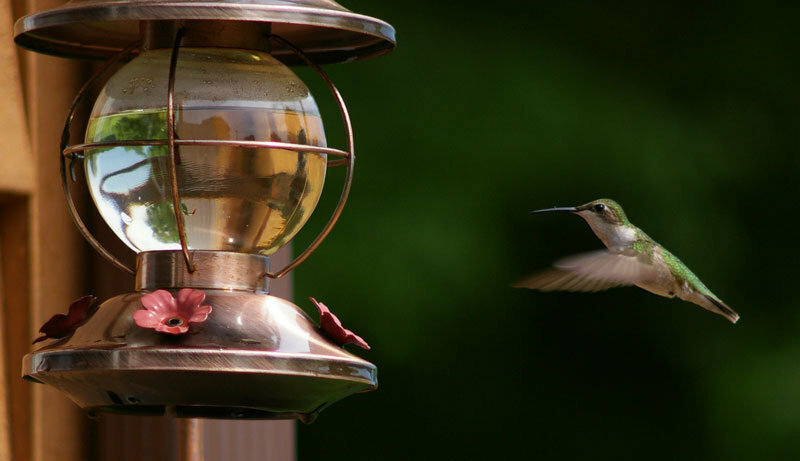 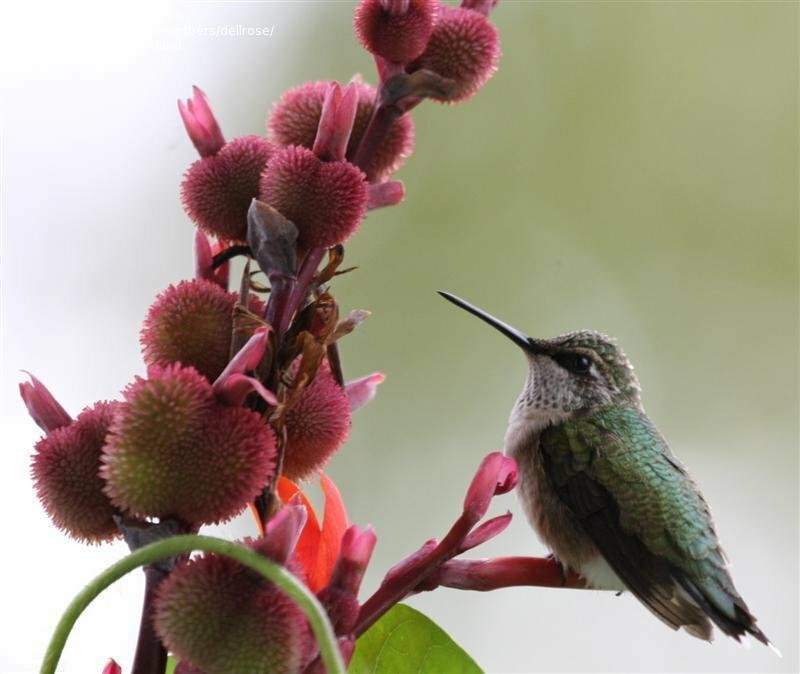 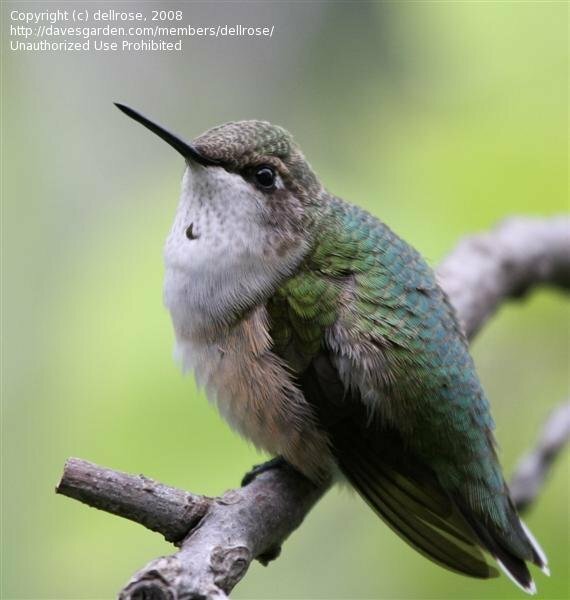 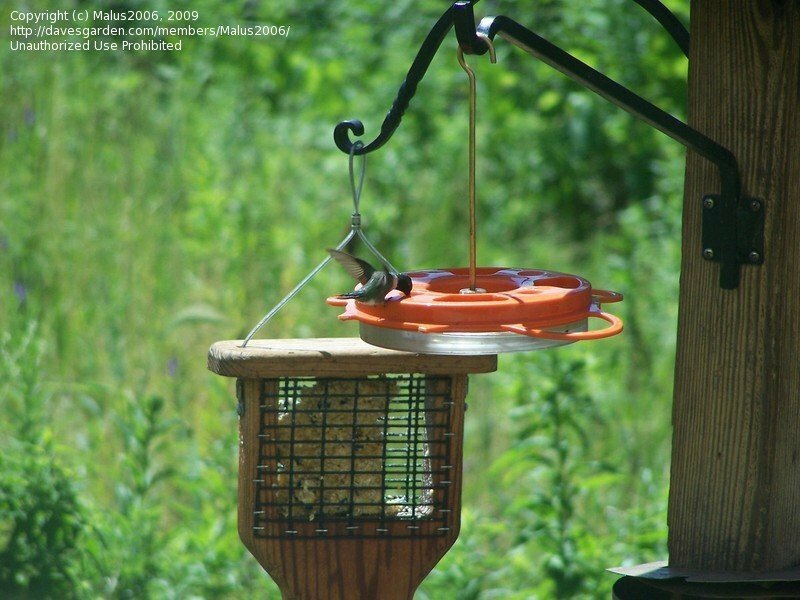 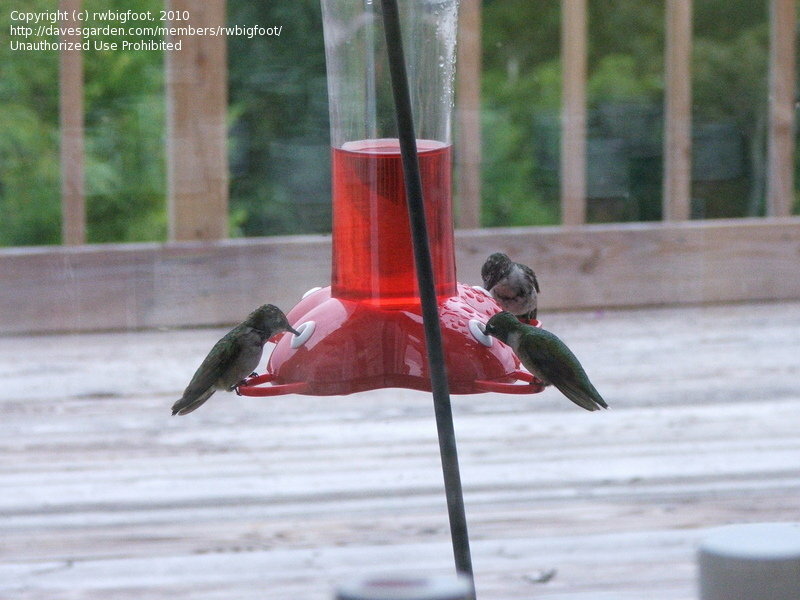 They are frequent visitors as are many other birds.